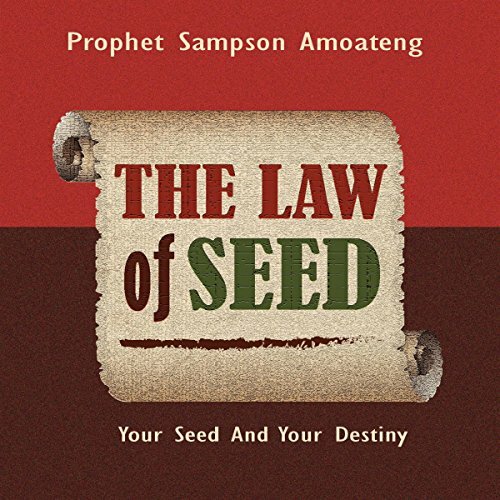 Showing results by author "Sampson Amoateng"
Everything in life is governed by laws. Therefore, understanding the dynamics of the law of seed and how it functions is imperative to accomplishing great feats and fulfilling God's purpose for your life. So often we attempt to circumvent spiritual laws and expect to obtain the promises of God. Unfortunately, the violation and ignorance of these laws have kept many people in perpetual toiling from hand to mouth and from one form of affliction to another.